My Tips On How To Winterize Your Hair! 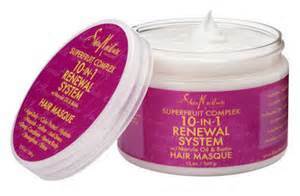 As we are approaching the colder months it is important to make sure we take extra care of our hair. 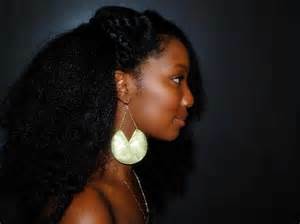 Natural hair is naturally dry, and more so in the colder months. 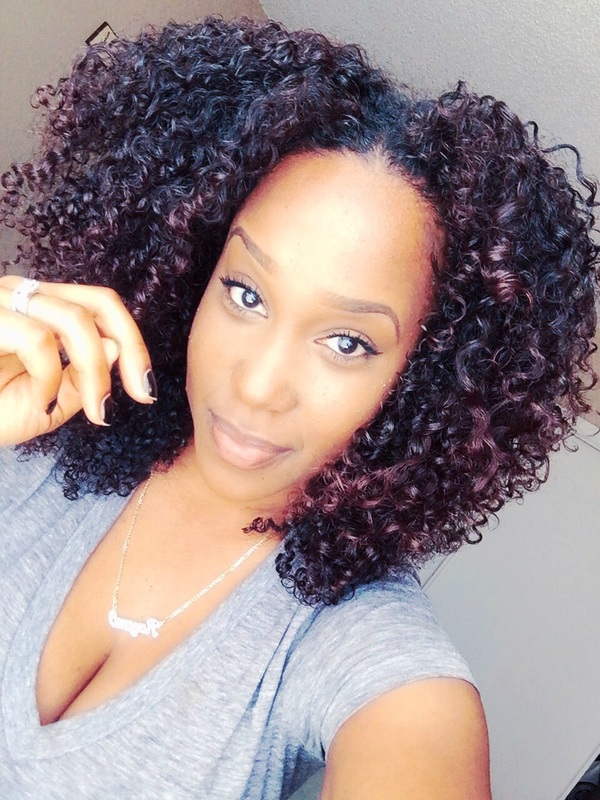 Your focus should always be moisture being a natural gal, and especially during the winter! 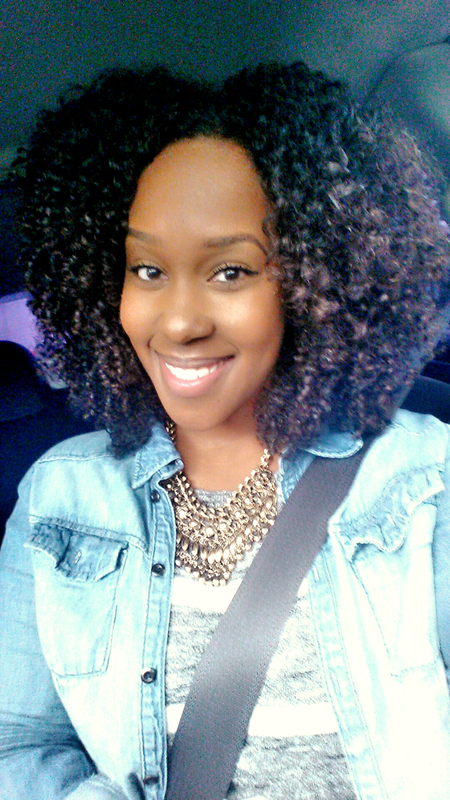 My tips on winterizing your natural hair! 1. Establish a winter regimen! I’m from Southern California where it’s 75 degrees on Christmas, so when I think of winter I don’t always picture snow and rain. BUT! 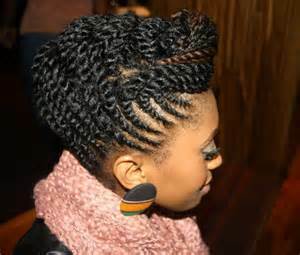 The air is dry and cooler in the fall and winter than in the spring and summer which can affect our natural hair. When the weather changes I break out the beanies and UGGs to stay protected. 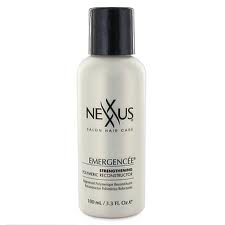 I also break out different products and give a slight change to my hair regimen to protect my hair! Staying away from humectants like glycerin and honey may be beneficial as they can dry your hair out by drawing the moisture away from your hair and into the air. During the warmer months humectants would do the opposite! 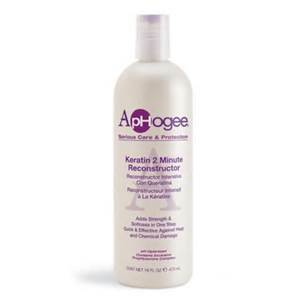 Alter your regimen for the winter if possible to make certain that your hair is taken care of. 3. 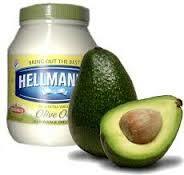 Incorporate Hot Oil Treatments! My previous post I talk about natural and essential oils as well as hot oil treatments. You can check that out here! Anywho, hot oil treatments are EXCELLENT in getting the benefits and moisture your hair needs, and incorporating this into your winter regimen is essential especially if you suffer from dryness. Adding heavier oils (Castor oil, Avocado oil, Olive oil) in your winter regimen to seal in your moisture is also an excellent thing to do for your hair during the winter months. Doing this will help to prevent dryness which can help soothe and treat problem areas. 4. 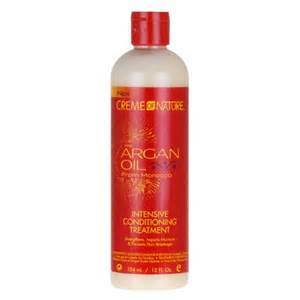 Deep condition longer! If you read my blog regularly then you know how I feel about keeping your strands moisturized and how effective and essential deep conditioning is! 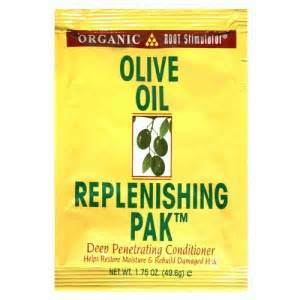 You should deep condition your hair AT LEAST 2x’s a month. I said at least, lol. However, deep conditioning and even extending your deep conditioning times weekly will be so beneficial to your hair during the colder months. 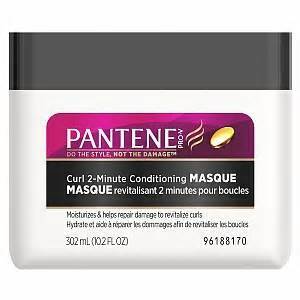 I try to sit under a hooded dryer during the winter months for a more effective deep condition. 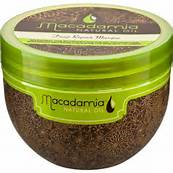 If you have a steamer or a hooded cap or dryer, using these when you deep condition will ensure that your hair is deeply moisturized! 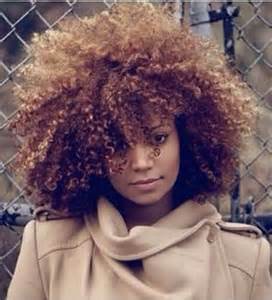 No worries if you don’t, there are ways to make your deep condition more effective if you do not have a hooded dryer. You can warm up your conditioner in the microwave and apply it on your hair following up with a plastic cap or bag or you can also heat up a towel and wrap it around your head over the plastic cap and this will act like a heating cap for a more effective DC. 5. Bust out those hats and beanies! 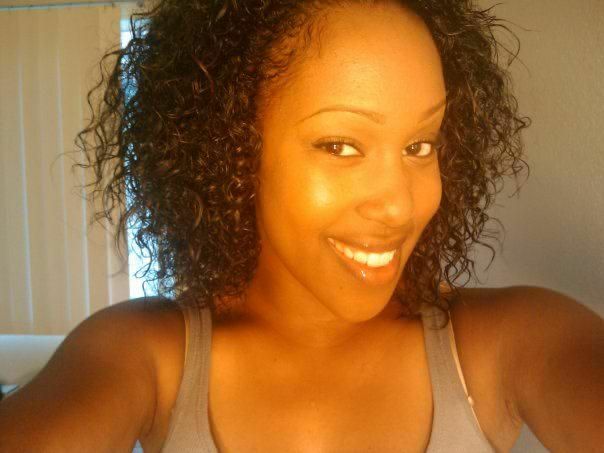 Hiding your hair for a few days during the colder months is also a way to winterize your hair. Keeping your hair protected is essential to making sure that your hair is moisturized and doesn’t dry out. HOWEVER, when wearing hats and beanies PLEASE make sure that you have a satin scarf underneath. 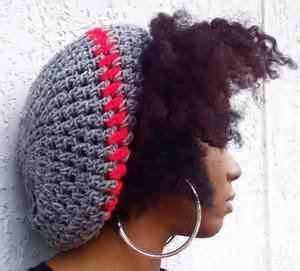 Certain hats and beanies and their fabrics can cause friction to the hair and dry it out and causing breakage! Wrapping your hair with a satin scarf, THEN applying your favorite hat and or beanie is another way to ensure that your stands stay hydrated and protected! Throw on some hoops and your favorite beanie and you’re good to go! 6. 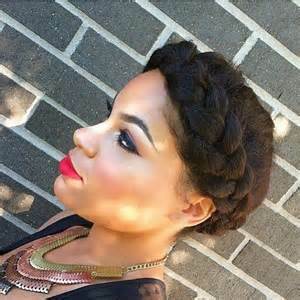 Use thicker creams and butters! During the summer I like to stick to milks and lighter moisturizers, but depending on the weather and style during the winter, I like to break out the heavier creams and butters to my regimen. I use Shea Moisture Curl Enhancing Smoothie (Target) year around, but this cream is awesome for the colder months because it’s so thick. 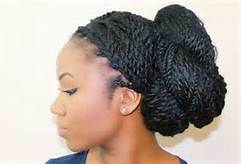 If I plan to bun my hair, I will spritz my hair with water and aloe vera juice dampening my hair, I will apply a leave in or moisturizer, then my Shea Moisture and I will seal with an oil then using castor oil to seal my ends to ensure that my hair is sufficiently moisturized while in my protective style. 7. Cut the use of gels? I put a question mark there because I personally use gel year around and have never experienced an issue of dryness. 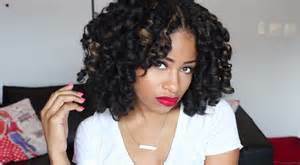 However, there are some naturals who only use gel during the hotter months and focus on curl creams for stylers during the winter months. This is where getting to know your hair comes into play. Not all gels are drying and have alcohol in them and not all creams are moisturizing. You have to find what works for your hair. 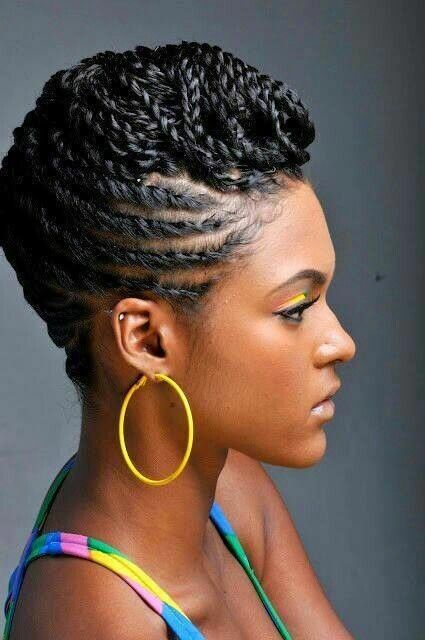 Cutting this step may not be necessary for you if you wear your hair in wash n go’s like myself. But, to prevent dryness during the winter I apply a heavier cream (Shea Moisture), then an oil (Sweet Almond Oil) then my gel (Eco Styler) for extra moisture. I then diffuse and I’m out the door! I rock wash my wash n’ go as much as I can! 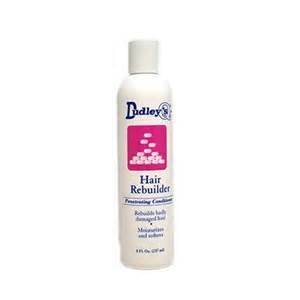 Do you winterize your hair? What are some of your tips?